Sushi is part of the Japanese cuisine and is very popular in urban areas like Reno. If you are craving sushi for dinner tonight, you have definitely come to the right place. We have a list of the best sushi restaurants in NV below for you to use the next time you are looking for some great Japanese food. 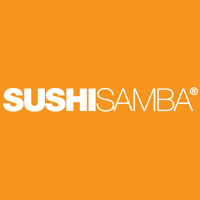 You will find a unique blend of Japanese, Brazilian and Peruvian cuisine at SushiSamba located in Las Vegas, Nevada. This restaurant combines food, music and design in one place. Since its opening in New York City in 1999, SushiSamba has opened in seven locations. The best culinary like hearty moquecas and colorful seviches found a place at the table alongside simple miso soup and tender sashimi. The restaurant also serves more inventive fare like Sashimi Seviche, Tuna Tataki and Wagyu Gyoza. 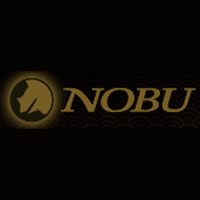 Nobu Restaurant is located at Nobu Hotel Caesar Palace in Las Vegas, Nevada. It is 12.775 square feet and considered the world’s largest Nobu Restaurant. The restaurant has 327 seats featuring a sushi bar, exclusive private dining area and an impressive selection of dishes such as miso, rock shrimp tempura, yellowtail sashimi with jalapeno and squid pasta. The exterior of the restaurant resembles the structure of a traditional Japanese ikebana basket used in the art of flower arranging. Nobu is one of the best sushi restaurants in the city. 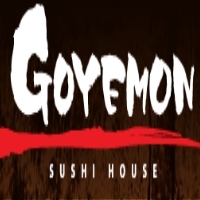 Sushi House Goyemon located in Las Vegas, Nevada is one of the few sushi restaurants who have all you can eat sushi. The restaurant motto is “The Best Sushi for All People”. The best sushi means fresh sushi. All the fish are the freshest all day, every day. There is also an A La Carte menu to figure out your favorite dishes. The environment inside the restaurant is friendly, cheerful and the Sushimen are always ready to serve you. Sen of Japan, located in Las Vegas, Nevada, is the best sushi restaurant that inspires guests to experience fresh new fusion delicacies close to home. The unique blend of East meets West from Tempura to Kushiyaki, Kobe Beef Tataki to Sashimi will find you in a new world of tasteful sensations. You can enjoy the chef’s creation which is Omakase where you can enjoy different delicacies in this multi-course menu from Caviar, Foie Gras to fine selected sushi and a chocolate soufflé. 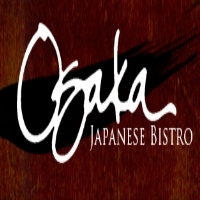 Osaka Japanese Bistro in Las Vegas, Nevada has award winning Japanese chefs that specialize in sushi. The restaurant was recently voted by Japan’s largest weekly magazine, the Asahi Shukan, as one of the 50 best Japanese Restaurants outside Japan. Osaka offers patrons 3 different Japanese dining experiences in one building which is Sushi Bar, Teppanyaki Grill and Traditional Tatami Rooms. You can find all types of Japanese food you are craving for in one place. 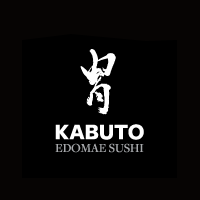 Kabuto specializes in Edomae Sushi located in Las Vegas, Nevada. Edomae means in front of Tokyo, a reference to the bay area of Tokyo. The sushi chef has a deep understanding of the traditional Edomae style sushi. If you want to have the most authentic Edo Mai Sushi experience then you should come to this place. 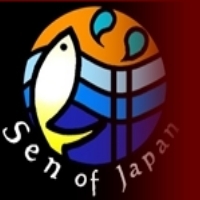 This sushi restaurant is the best for its fish and has the art, the passion and experience from the Edo area. 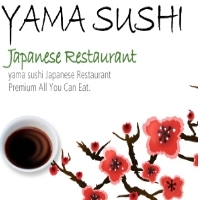 Yama Sushi is located in Las Vegas, Nevada. This restaurant is a touching sensation of a hometown joint featuring vast assortments of delicious sushi, rolls, and much more other delights that are beyond your expectations. You can have your casual Japanese experience in this best sushi restaurant in town. The specialties include an all you can eat, spicy sashimi salad, variety of sushi, and specialty rolls from the chef’s special sauce. Come to this place to enjoy the most fascinating dining you will receive. 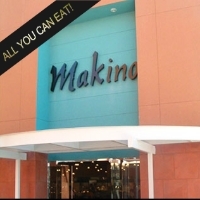 Makino Restaurant was founded by international sushi chef Kaku Makino. It is located in Las Vegas, Nevada. The restaurant has developed the highest standard for buffet-style dining with a beautiful atmosphere, friendly staff, and most reasonable prices. It uses the freshest and finest ingredients to create authentic Japanese cuisine. The restaurant is the best for an original gourmet sushi and seafood buffet. Customers can expect to indulge in a sensational taste of the finest Japanese cuisine. 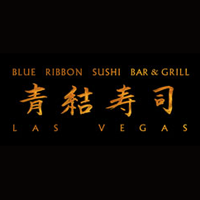 Blue Ribbon Sushi Bar & Grill in Las Vegas, Nevada is the partner of The Cosmopolitan of Las Vegas. The trademark is the opulent array of dramatically prepared and presented sushi and sashimi. There are also Blue Ribbon signature dishes like beef marrow bones, fried chicken with wasabi honey, bone-in rib steak and miso lobster, and other sumptuous favorites. This sushi restaurant is one of the best in the city and open late every day to bring the ultimate dining experience for all senses. 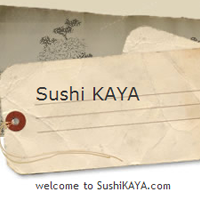 Sushi Kaya is a contemporary-casual sushi restaurant located in the center of Las Vegas, Nevada. The restaurant offers the best quality Japanese sushi, sashimi, endless varieties of specialty rolls and more. The skilled chefs will prepare the customers with the highest quality fresh fish. It also serves Korean appetizers and entrees for those seeking a unique cultural experience like never before. You can expect affordable prices and comfortable dining in the restaurant and a casual dinner for a night out with a friends or a quick lunch.